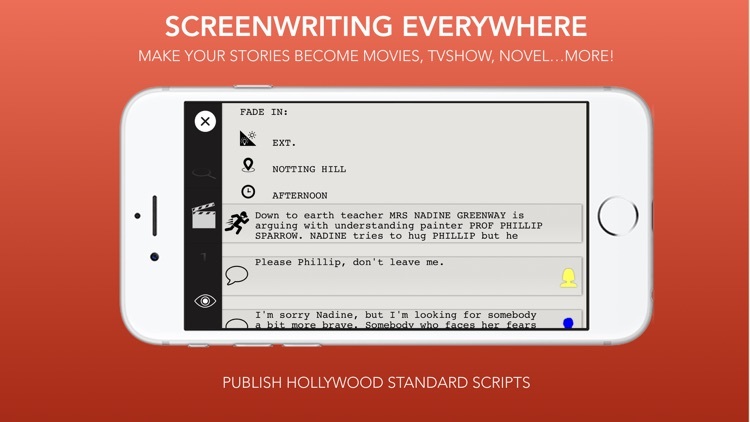 TwelvePoint for iPad & iPhone is a screenwriting app to create or edit screenplays, theatre plays and novels. 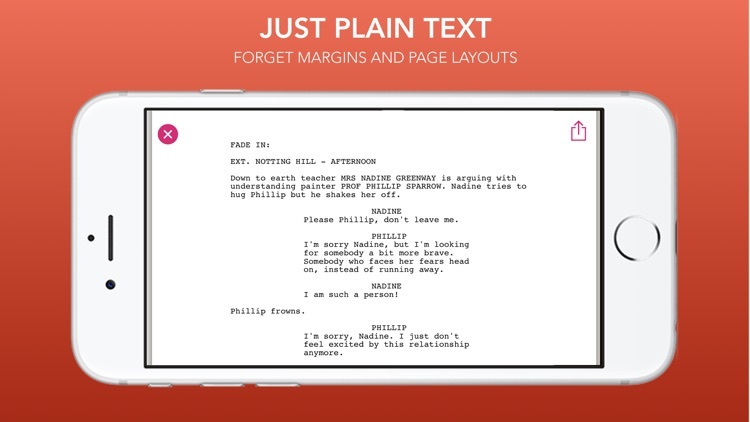 Forget page layout margins, formatting rules… TwelvePoint does it for you and much more… it keeps your script organized. 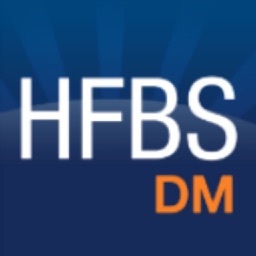 Using this app you can manage the story flow, the characters, the locations and obviously… the content! What you produce with TwelvePoint can be edited or read in any other device or platform. You can choose whether you want to share a RTF or a PDF version or export the whole project to another TwelvePoint user. The default publishing settings are based on the Hollywood’s Standard (American Standard) but you can change the margins and create your own default configuration. 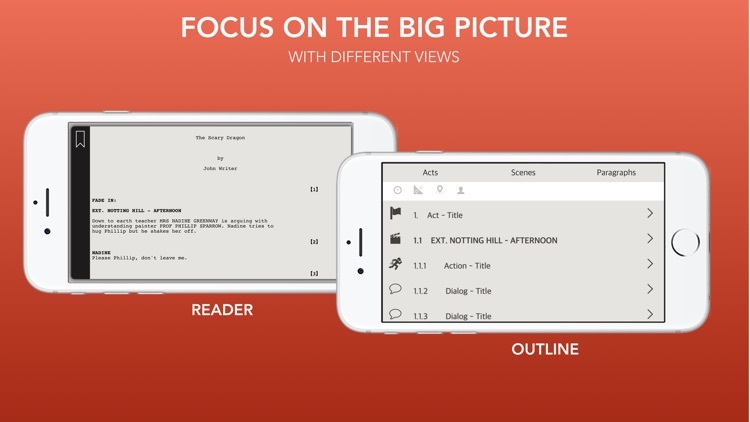 Using the “outline view” and the “mind-map view” you can start highlighting the structure of your text, adding notes, associating the location, the time and assigns the goals to each scene/act. When you are ready to write, TwelvePoint will give you a clean and easy to use interface to focus only on your text. Maybe you have already a novel and you want to transpose it into a screenplay, or maybe it is the other way around. When you write scripts with TwelvePoint you can always duplicate it into another genre, just with a gesture. If you have already a screenplay, a novel or just few paragraphs written in plain text (e.g. RTF), you can import everything in a project or paste it directly into the app. TwelvePoint will create characters, locations, timelines and you will be able to start or continue smoothly with your new script. Reports can provide valuable information about characters, locations required and overall length. You can keep track of the notes you added, which scene shall be omitted, etc. 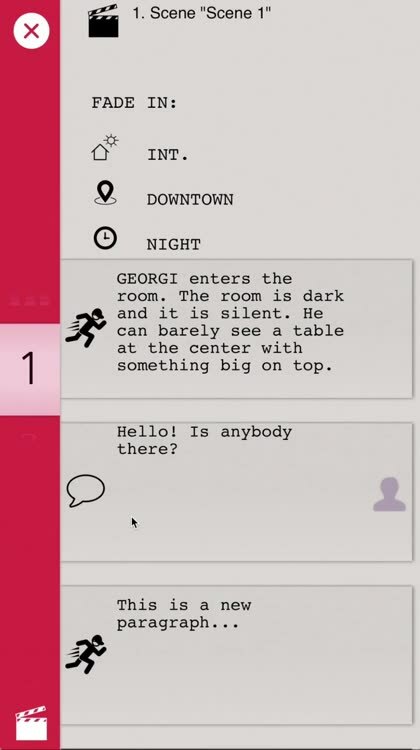 TwelvePoint provides a new visual interface to manage paragraphs, scenes and acts but you can decide to just type the script like on a typing machine. Pre-built text templates are available in this case to insert screenplay-specific formats like dual dialog, scene headings, etc. You will still have access to all the other powerful functionalities such as: the mind-map or reporting. 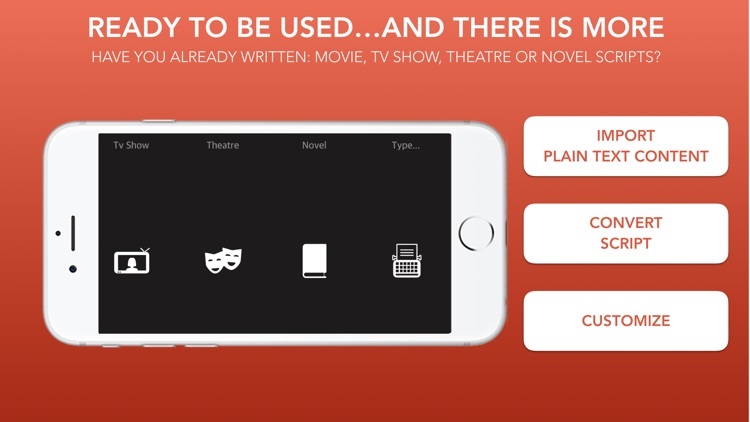 If you are an actor, you can use TwelvePoint to learn your lines. 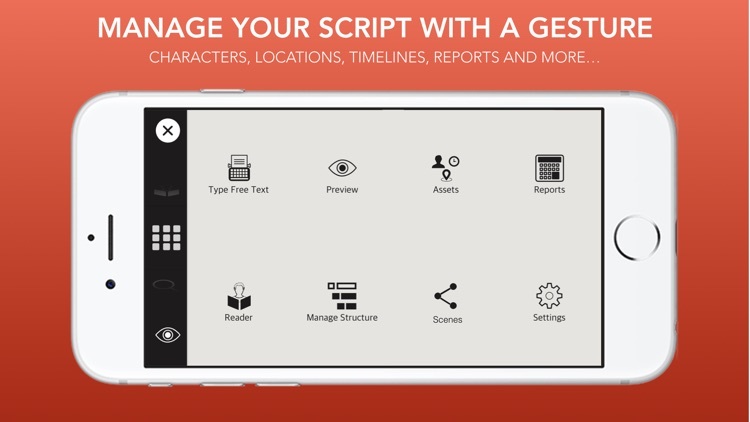 Import the text version into the app and filter your personage or run a report to understand when and where he appears. 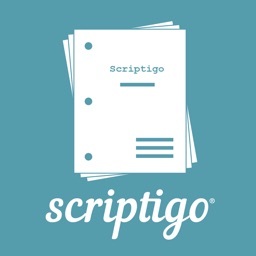 -	Available Scripts: you can choose between: Movie, TV Show, Theatre and Novels. -	Outlining: manage the structure of your screenplay. -	Grouping: each project you create can be assigned to a group. 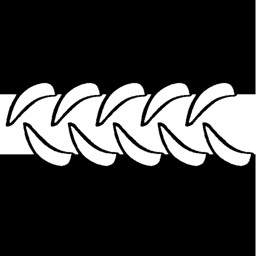 A group can be an idea of a story, a saga, episodes collections, etc. -	Sharing: export in RTF (Rich Text Format), PDF or TwelvePoint format. 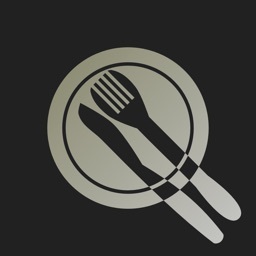 -	Import: import external files (Docx, Doc, Html, RTF). -	Auto-Layout: text is formatted accordingly to the type of script and the paragraph content. -	Configurable: custom settings can be created to generate specific page layouts. -	Encryption: all the sharing functionalities supports encryption. 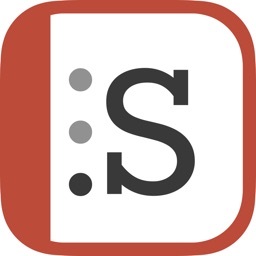 You can send your script through unsecure Internet connections to other TwelvePoint users using a password-protected format. We designed TwelvePoint to be intuitive, intelligent and easy-to-use, having in mind what a screenwriter or a novelist needs. 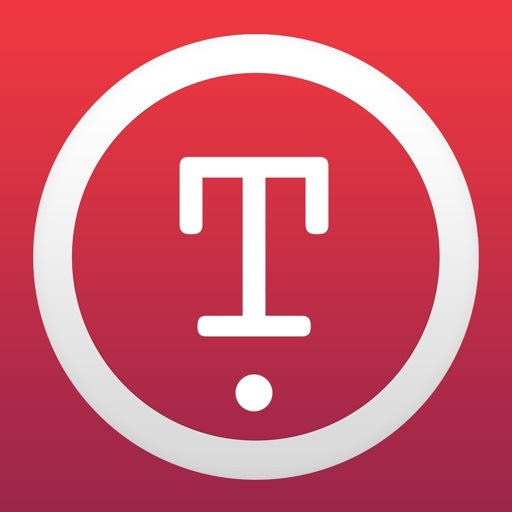 Whether you are a professional or a beginner, you will love to create your stories with TwelvePoint on your iPad/iPhone, no need for paper anymore!